The player looking for durability, playability and the flexibility of both indoor and outdoor use will have all of the above and more with the NPC115. Its high impact ABS plastic body protects you from the elements, while its silver plated key mechanism provides ease of play and great response. The silver plated headjoint with lip plate makes the transition from flute to piccolo more comfortable. 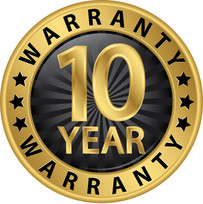 Minimal maintenance required and backed with a 10 Year Warranty!